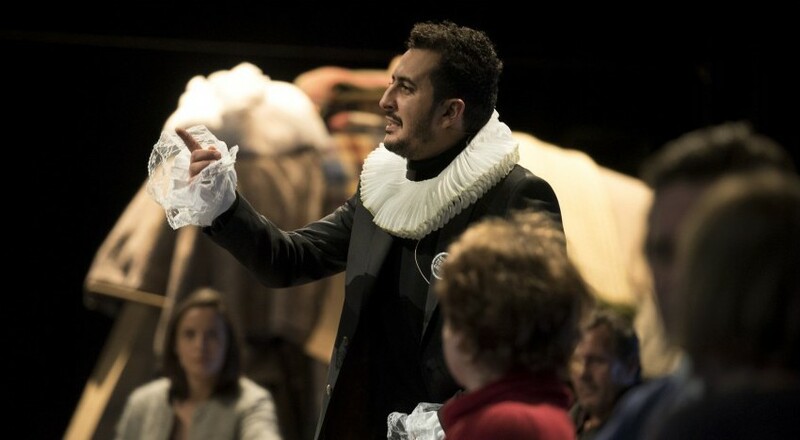 Many theatre-makers participate in crowdfunding to make their performances possible, but the Tunisian Ben Chikha brothers are using their performance as the crowdfunding platform itself. The true crowdfunding campaign, “Artists Without Borders” is the subject of the theatre performance “Join the Revolution”. Brands & Stories helped set up the crowdfunding campaign.